Do you have a lot of cleaning to do? Not to worry, at Warehouse 115, we carry a wide variety of advanced cleaning kits to help speed up the process. 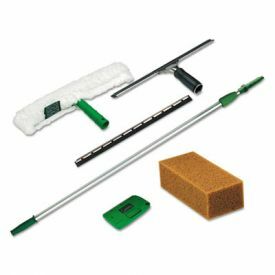 Our cleaning kits make great additions to janitorial departments, housekeeping services, and even busy households. 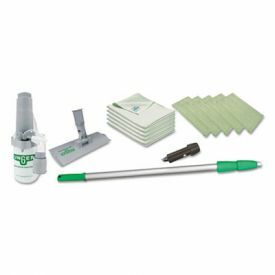 Keep your home or business clean while cutting costs with our unbeatable selection of professional cleaning kits and much more. Our Unger window cleaning kits, and Diversey RTD water hook-up kits are designed by the best brands in the business to save you time and energy, and deliver professional results. 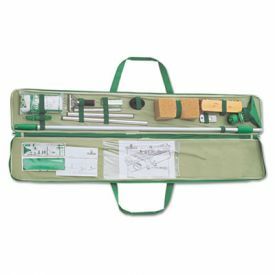 Unger’s window kits feature extending handles, squeegees, polishing pads, scrubbers, and other essential components for spotless and streak-free windows. 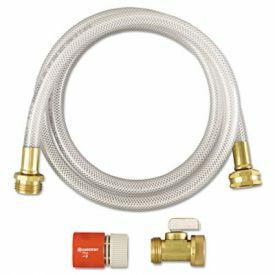 We carry a water hook-up kit which allows you to use Diversey’s RTD system, which allows for quick and easy dilution and dispensation of floor, countertop, and window-cleaning products.